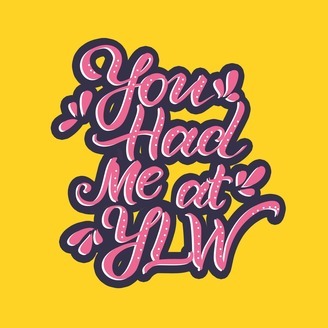 You Had Me At YLW is a safe space where Asian Americans can come to air it all out. I'm Lauren Espejo, artist and creator of the @YLWRNGR blog, your host. This show is the proverbial soapbox for our community. The more we share our experiences and stories, the more we can understand each other. It's all things social justice, self-love, inclusion, and representation. Every episode, I close out by sharing self-care tips and wellness gems. No topics are off-limits and all voices will be heard! All music in the show is produced by Rodney Hazard. Send your inquiries to ylwrngr@gmail.com. 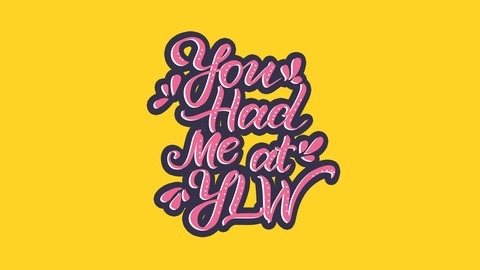 In Episode 11 of You Had Me At YLW, I chat with writer Tiffany Soga on microaggressions: which ones we've experienced, how to deal with them, and how to educate others on how to avoid using them. We also talk about her journey to writing and activism. I close out with a self-love tip on spending quality time with yourself. Until next time, my lovelies!